This Christmas we know that you want to give extraordinary not ordinary to the special people in your life. Santa's little helpers have worked hard with our team of experts to create some amazing packages, so you can share the joy of travel with your loved ones. Whether it’s a romantic getaway with your partner, a family adventure or a way of saying thanks, Hamilton Island has the prefect gift ideas for you. Treat your someone special to a truly memorable four-night getaway with Hamilton Island's blissful Romantic Escape Package. You'll sweep them off their feet right from the beginning with sparkling wine on arrival, then enjoy sunset sailing, romantic dining and much more! Treat those special people who help you out all year with our Golf and Spa package. Four-nights of accommodation with 18-holes of golf at our award winning golf club, an hour long massage at our spa, breakfast buffet and water sports. Give them a holiday all about lounging by the pool, soaking up the sun and unwinding from the world. 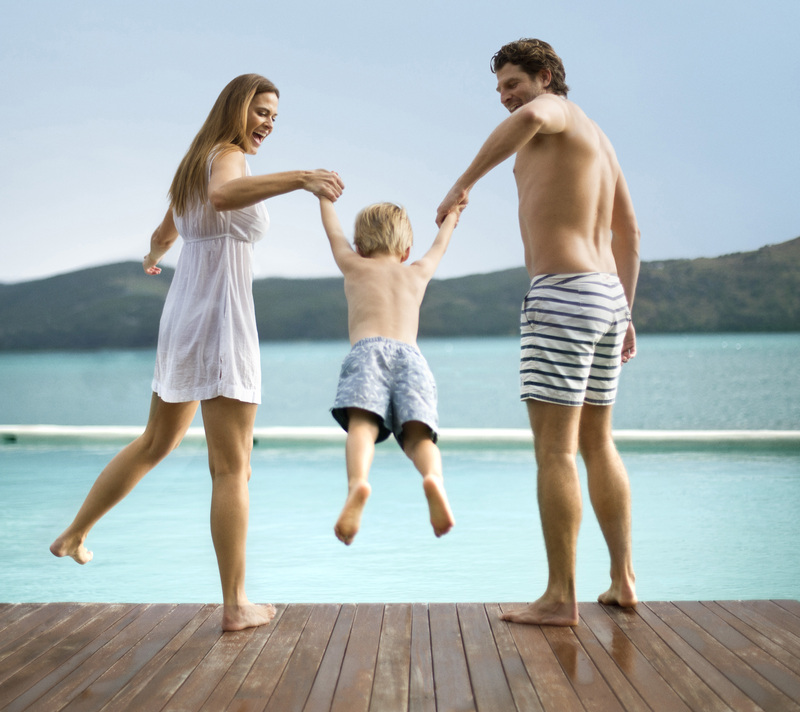 The Island Saver package let's them enjoy four blissful nights on Hamilton Island (Kids Stay and eat for free*). Not sure what package would suit? Why not give them a Hamilton Island gift voucher for an amazing stay in one of our properties! This holiday season the team at Hamilton Island wish you and your loved ones a safe and Merry Christmas!